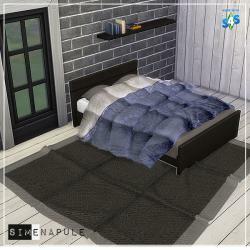 Simenapule.it - Sims 4 updates: clothing, beards, genetics, furniture and more. 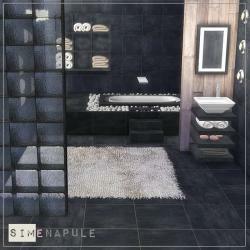 Finally Simenapule update with a set objects for sims 4! 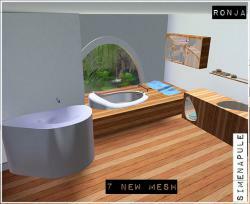 Hamal set is composed by 7 new meshes: Bed, blanket for bed, cushions for bed, rug, armchair, blanket for armchair and fireplace. 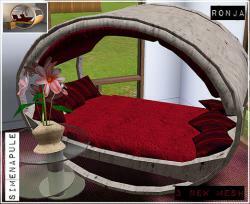 You can find these in Sims 4 Downloads/Objects. 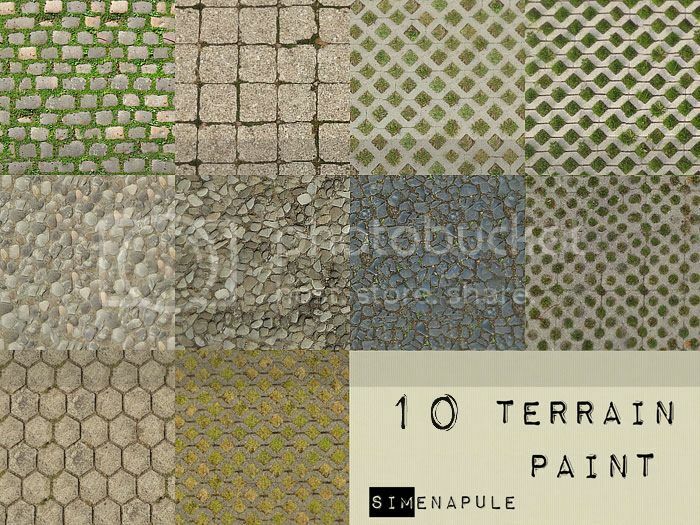 You can find these in The Sims 4 Downloads/Terrain Paints. 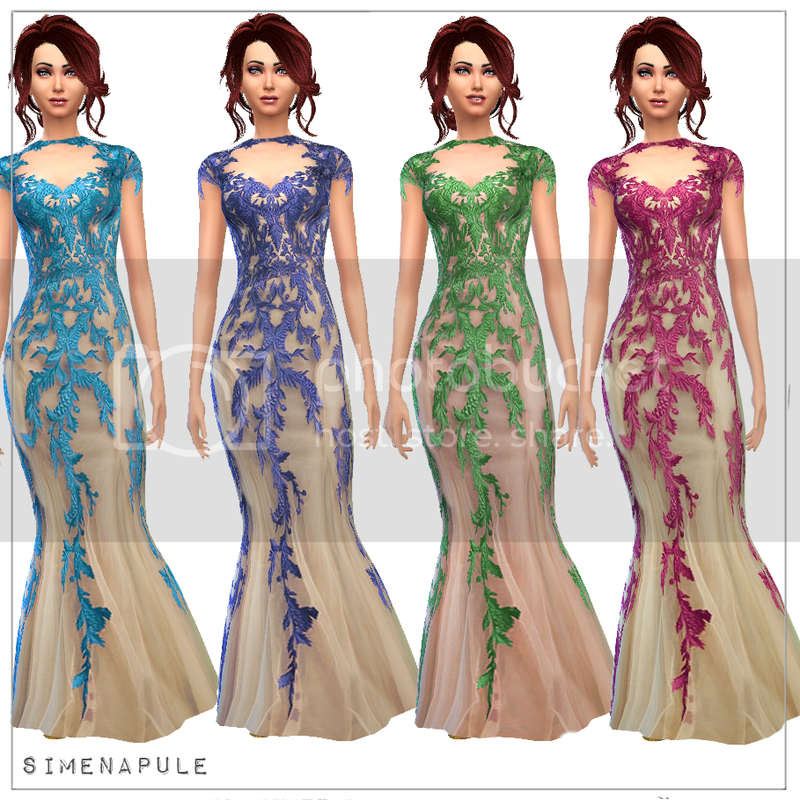 Simenapule update with two new formal dresses. 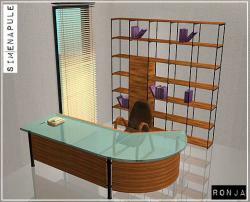 I hope that you like it! 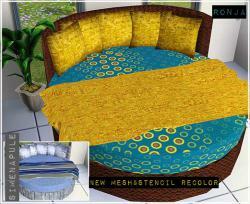 You can find these in Sims 4 Downloads/Clothing. 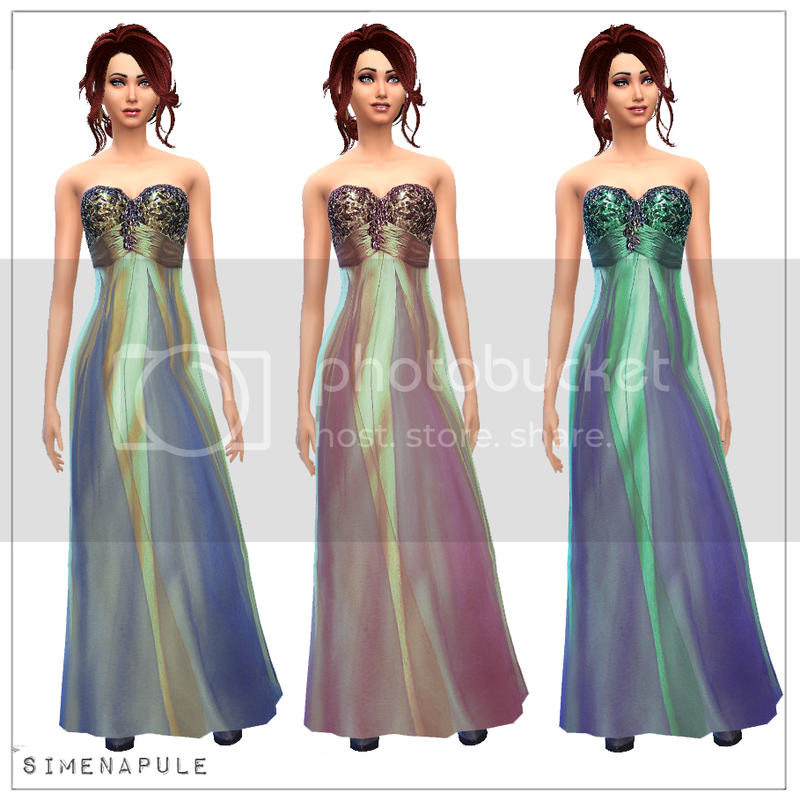 Simenapule update with two new male clothing. 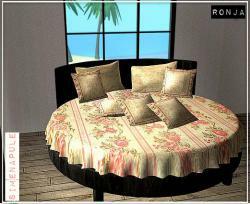 You can find these in Sims 4 Downloads/Clothing.